Welcome to our Cruise Pack Mission Cozumel page! 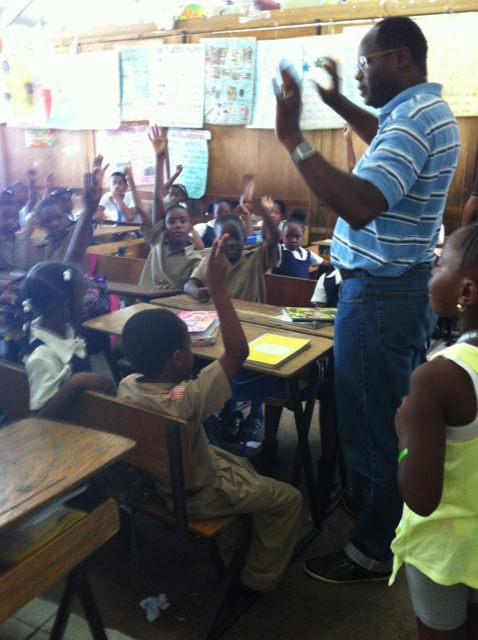 This is where I give you information on our plan to bring needy supplies to an orphanage in Cozumel, Mexico - all part of the Make a Difference Cruise movement led by Petes Travel Center. 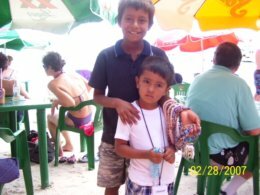 There is an orphanage (Ciudad de Angeles), not far from the cruise pier in Cozumel, which is always in need of supplies for their children. On this Make a Difference Cruise to Cozumel, I am calling on at least twenty-five (25) people to join me in each bringing one backpack of supplies to the orphanage (25 backpacks!). Petes Travel Center will provide the backpacks and you are asked to donate the supplies. *Bras: sizes 32‐38; training bras, sports bras, etc. Below is the cruise itinerary for this mission cruise. 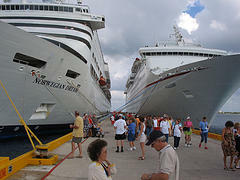 We will take a 5-day Carnival cruise from New Orleans aboard Carnival Elation and visit Cozumel and Progreso. Here are the prices and the payment plan for those who will join Petes Travel Center on this Cruise Pack Mission/Make a Difference Cruise to Cozumel. Note: For cabins with 3 or 4 people, the price per person will be less than the amounts quoted above. $200 per person, if no payment previously made. $75 per person, if already paid $50. $100 per person (in addition to 2 prior payments). If you have decided to join us, it is easy to do so. Click the following link, Cruise Pack Mission Cozumel Payment, to reserve your cabin and submit your payment. After completing our Cruise Pack Mission Cozumel task, we will head to Progreso where we will have a chance to enjoy some of the beauties Mexico offers. 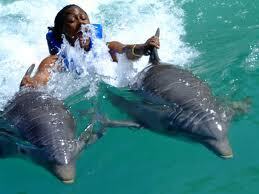 We will have a chance to visit a beach or any other shore excursion that you wish to do. It is my prayer that you will plan to join us on this worthy mission. While it may not seem like a big junk of mission work, bringing needy supplies to orphans will make a great difference in their lives. I hope to hear from you, as you plan to join us on what promises to be an exciting Cruise Pack Mission to Cozumel.